A broken laptop brings an almost insurmountable inconvenience and frustration, especially when you are trying to beat a deadline or you simply need to get things done. This is why we offer a variety of laptop repairs and strive to get them fixed as quickly as possible. We’re no magicians, but we value your time and understand that the longer you go without your laptop, the more you lose. We can repair all brands of laptop, using genuine original manufacturers parts. All our in house laptop repairs are provided with a full 12 months warranty for your peace of mind, so you can with confidence choose us to repair your laptop. Here at iTech Repair Ltd, we provide fixes that will save you money in more ways than one. Is your laptop slower than it was before? Was it slow to begin with? You do not need to replace it right away, especially when every other hardware part is still working perfectly. The right upgrades can improve its speed and performance significantly. The right upgrades will improve its overall functions. We can increase your system memory, install a solid state hard drive, these upgrades combined with the removal of bloatware and other rarely used software, your laptop will work faster than ever before. The most common repairs we offer are noted below, however we offer many other hardware repair and part replacement services for laptops, these are fixing faulty motherboards at component levels, backlight / inverter problems, replacing of broken screen hinges and cracked plastic case parts. We carry a wide range of laptop screens, so we can replace cracked or broken laptop screens, as soon as you send it in for replacement. If the screen flickers or is completely black, we can fix it as well. We replace keyboards when they are less responsive, some keys are missing, or when they are damaged by liquid spills. It doesn’t matter what laptop brand you have. When a keyboard is broken, we can fix it. Period. If the power socket on your laptop breaks or becomes faulty, it likely needs a DC jack replacement. Because the problem can lead to more serious damage, such as an electrical surge that can either wipe out laptop data or damage the laptops motherboard, you should have it fixed right away. What may seem like a simple problem can become a nightmare. Laptops have fans to keep them cool. But they can get clogged with dust and dirt over time, causing them to work inefficiently. This results in overeating that can damage everything else inside the machine. Whenever your laptop gets very hot at the bottom or shuts off suddenly, overheating is the likely culprit. To fix the problem, we clean the fans, refresh the thermal compounds and get everything working like new. Liquid and laptop don’t mix. Never. But when they do, for whatever reason, there’s no need to lose all hope. Simply avoid turning it back on, until we can check it out thoroughly. Even when the laptop seems completely dry, there is a possibility that residue can corrode components, resulting in more damage. You don’t need to worry so much with water spills, but not with fizzy drink, coffee and anything with sugar. 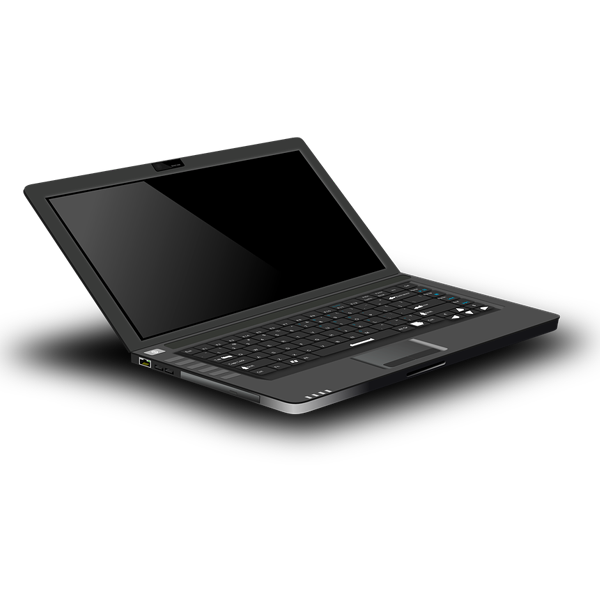 We offer comprehensive laptop repairs, so you don’t need to go anywhere else for all your laptop concerns. Let us know what the problem is, and any error that you saw before everything went down, and we’ll take care of the rest. If you are ready to have your laptop repaired or just wish to discuss possible solutions to the fault please give us a call on 0845 474 4728 or use our Contact Us page to so we can begin getting your laptop back up and working for you again.